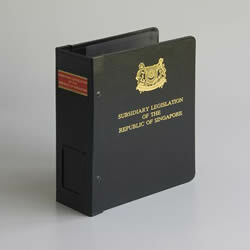 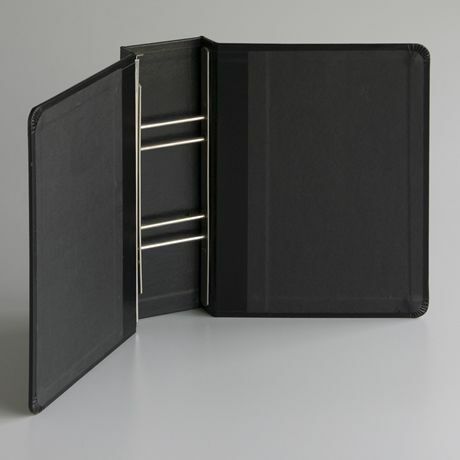 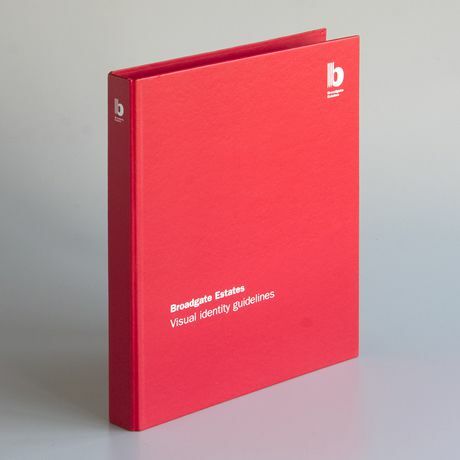 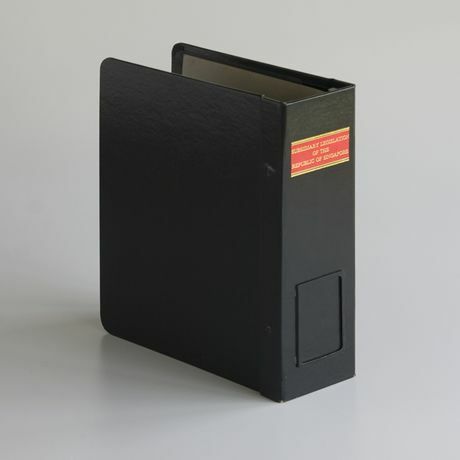 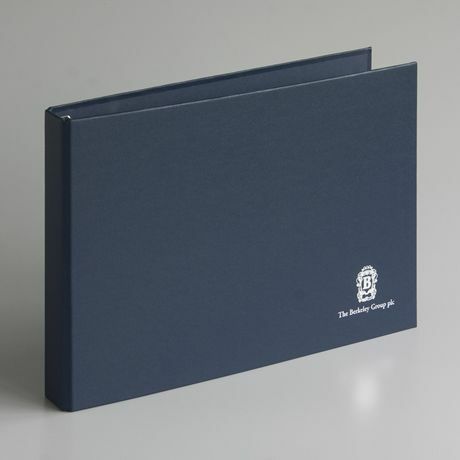 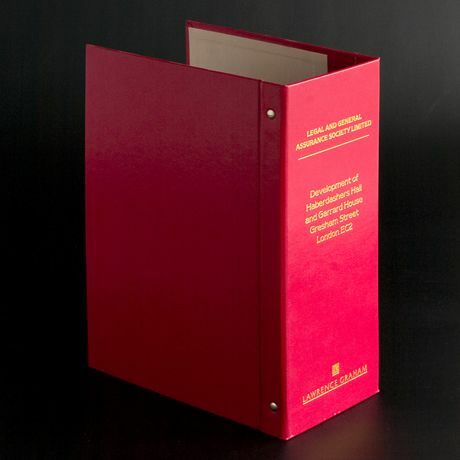 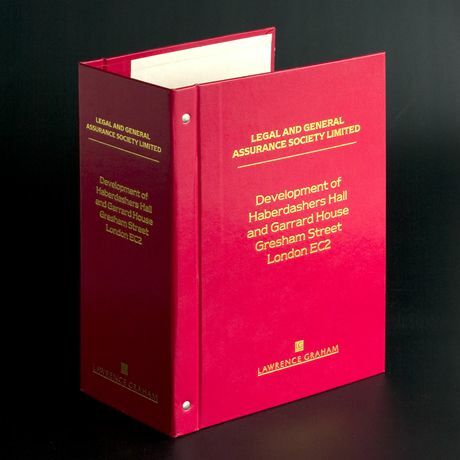 There is a very wide selection of materials to make these most prestigious type binders. 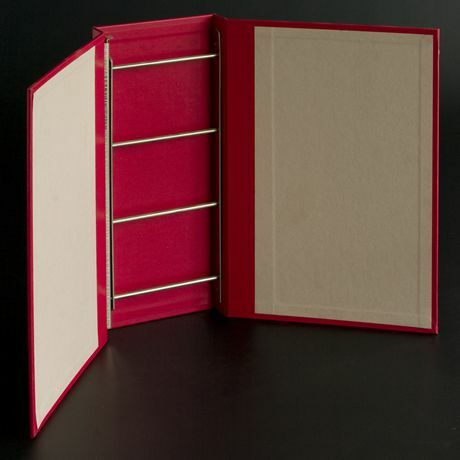 Unusual finishes and linings to give a very historic and quallity feel and presentation. 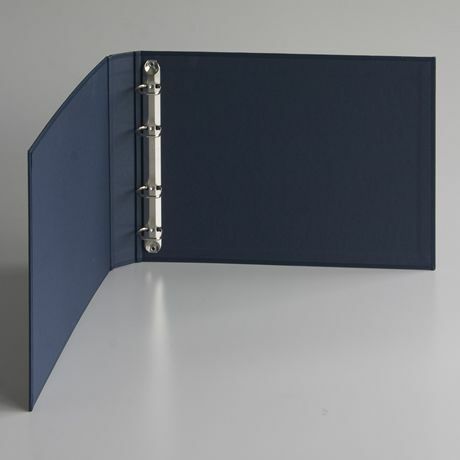 Hard wearing and partly hand made. 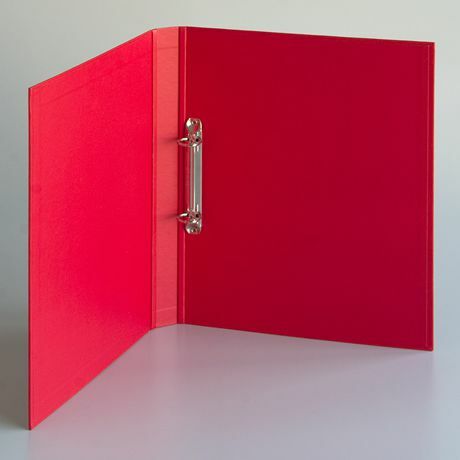 Print options : Foil blocking De-Bossing Silk screen.